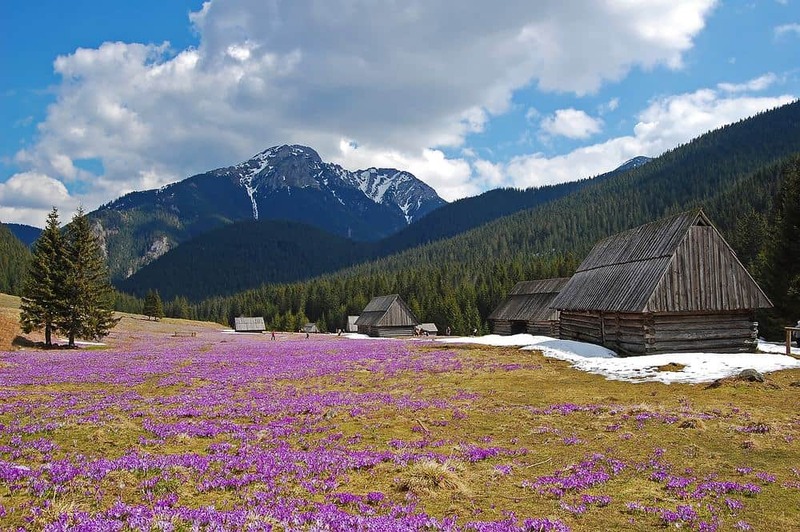 This valley is known from beautiful landscape when in spring millions of crocuses are blooming. Great for mountain amateurs – also for kids. You can also go to the Chochołowska Valley with your dog or rent a bike. This valley was beloved by John Paul II – he was there already as Pope.